27.09.2017 – EPFL researchers use interference in the motion of a micrometre-size drum to route microwave signals in a single direction. 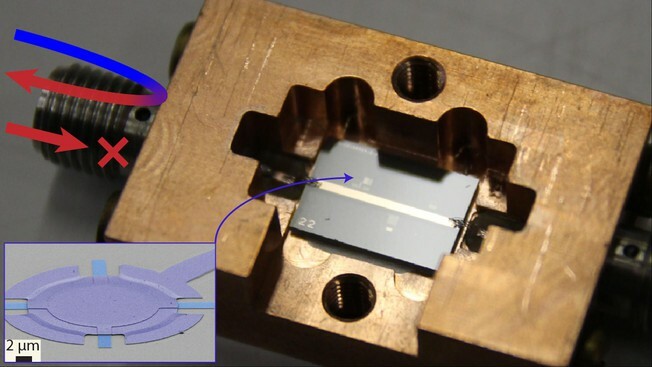 Scientists at EPFL and the University of Cambridge have demonstrated a new principle for developing tools that harness the motion of microscopic drums in a superconducting circuit. The study is published in Nature Communications.